If the TPMS/LTPWS warning light is illuminated (continuously or flashing), the TPMS/LTPWS system can be diagnosed by turning the ignition to the “OFF” and then to the “ON” position. 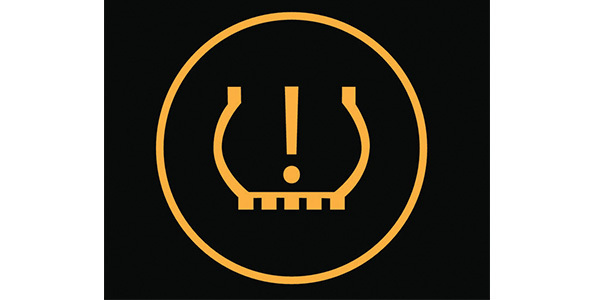 If the TPMS/LTPWS warning light is continuously illuminated (not flashing), the TPMS/LTPWS is operating normally and has detected low tire pressure in one of the tires. 2. 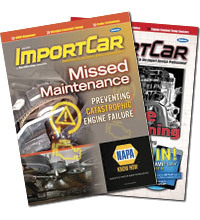 Leaving the ignition in the ON position may allow the TPMS/LTPWS to detect the corrected tire pressure more quickly on 2009 and newer models with out a test drive. Some 2011 and newer models will display an alert in the vehicle information display near the speedometer. The alert will read “Check Tire Pressure,” or similar.